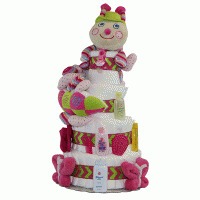 Here's an fabulous baby gift combining a made in the USA quality safari themed hooded towel set, a Silly Phillie�classic Welcome Wagon�toy, and other adorable items for baby. 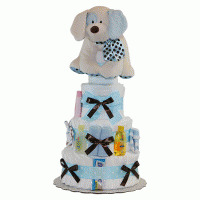 The result is an exceptional new baby or baby shower gift for either a boy or girl. 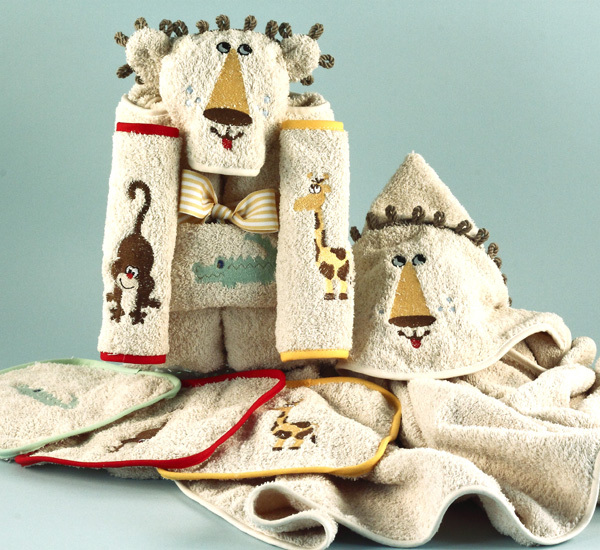 Lion Hooded Towel Set Few baby towels rival the overall quality, practicality, and beauty of this one. The towel features a majestic lion embroidery on the hood that looks absolutely sensational on baby, three 8" x 8" safari themed embroidered washcloths, plus an over-sized towel that measures 28" x 44" to fit infants up to toddlers. The towel & washcloths are made to order in the USA from a soft and absorbent natural colored terrycloth fabric. 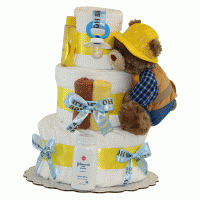 Classic Welcome Wagon�Nothing says welcome to the world better than a "Welcome Wagons" baby gift. This classic red wagon toy looks fantastic in baby's room and provides a fun toy for baby to play with once he or she begins walking. There's even more to this gift An adorable and playful plush monkey, a decorative plush photo frame, and a pair of gender neutral socks are also included with this unique baby gift. The Safari Themed Welcome Wagon�comes beautifully wrapped in tulle for a final elegant touch.